Step into a video workflow that brings your teams together and effortlessly moves projects forward. Staying up to date with the latest content is easy when every version is stacked together and tightly organized in the cloud. With content right at your fingertips, simply search by type, field or status, grab the desired file, and get back to work. User-friendly review-and-approve features help you stay focused and save time, with happier, more engaged stakeholders. Instantly know where each video stands with color-coded project management stages. Now you have a clear trail from first edit to final delivery of what version was published, at what time, and by whom. Eliminate unnecessary logins and keep your content in one place. How did your video land? Did they love it? 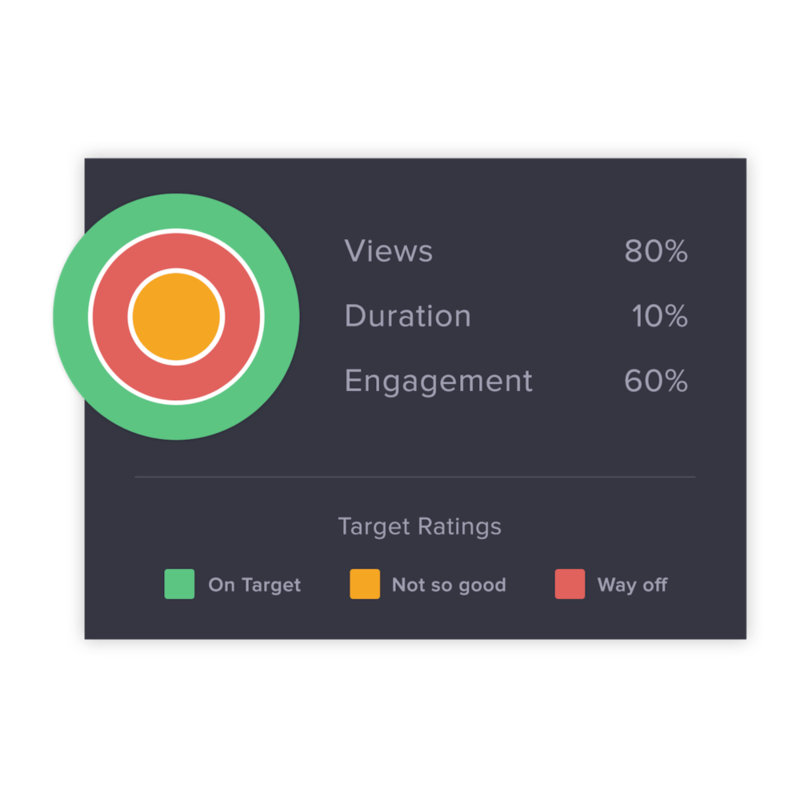 Our HealthScore helps you visualise video analytics, so you can finally get a complete picture of the success of your hard work and get onto the next iteration. 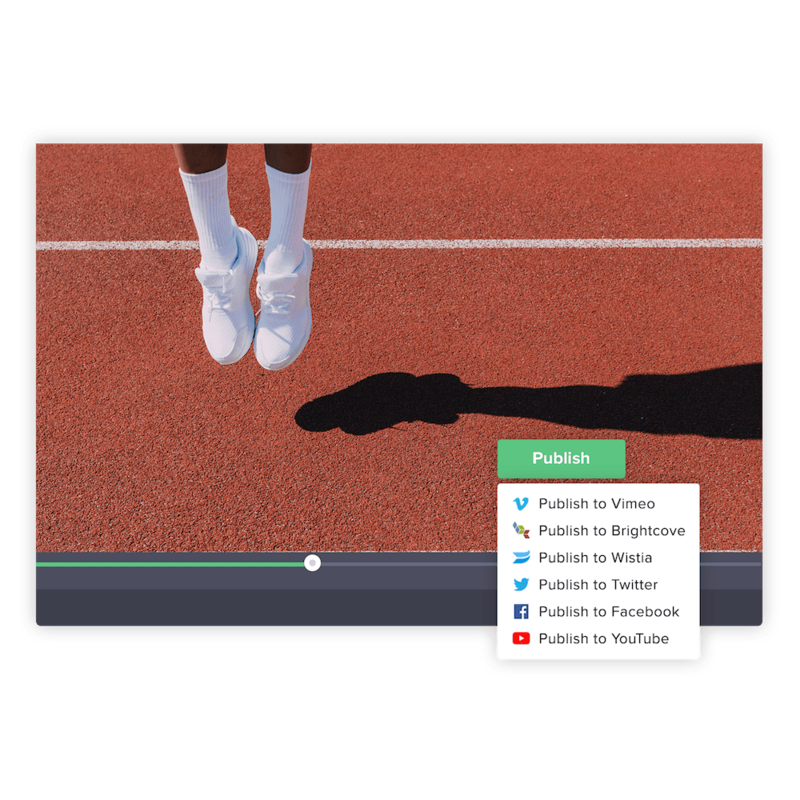 Ready to reimagine a new video workflow for your team? Evernote aligns their global business with shared video workspaces for seamless, friendly creative collaboration with their high-level stakeholders. ANGRYchair share the latest cut using our Adobe Premiere Pro integration, which speeds up turnarounds and creates stronger client relationships. Ready for your new video workflow?